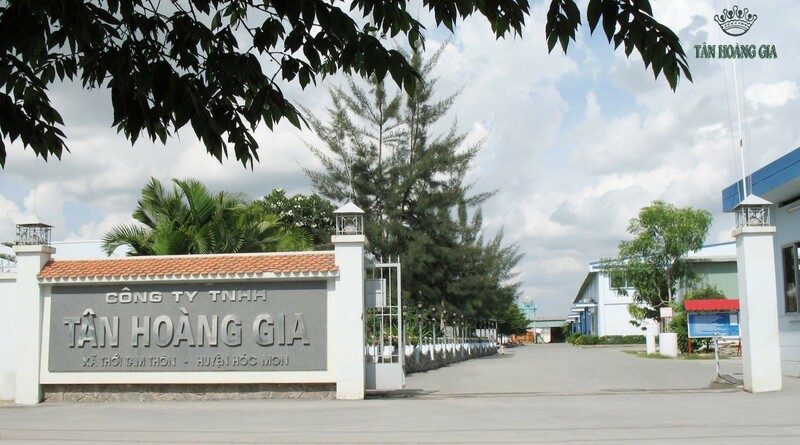 Having much experience in manufacturing sofas and furniture, highly skilful and qualified staffs, modern equipment and machines, plentiful and diversified models, reasonable prices that meet consumers’ liking, Tân Hoàng Gia’s products are always the first choice in both domestic and international markets. We always have a tight quality control system from the material import to finished products. Therefore, our products always ensure quality and bring the best prestige to all customers. With our guideline “Prestige - Quality - Effect” and commitments to bring the most practical values for community, Tân Hoàng Gia has incessantly been developing and promising for further expansions in order to satisfy increasing demands of consumers. 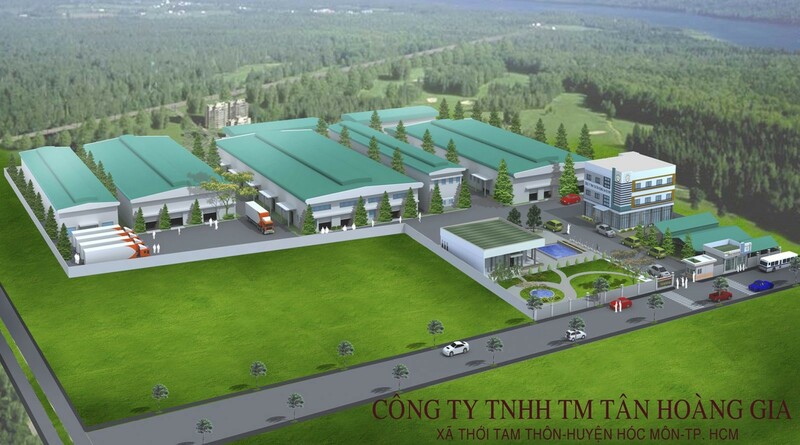 In 2012, established the member company, Ngọc Cường Manufacture and Trading Company, Ltd., specializing in producing mousses and outdoor cushions.